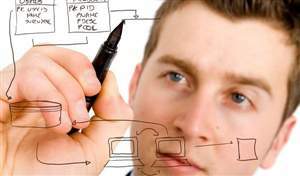 Scriptor Server - DiariamenteAli.com goes live in Peru with promotion in the main tv channels, radio and internet media. 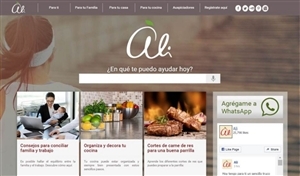 The Diariamente Ali website is a consumer portal focused on "¿En qué te puedo ayudar hoy?" ("how can I help you today"). In Diariamente Ali users can find recommendations, advices and best practices for family, cooking and house. 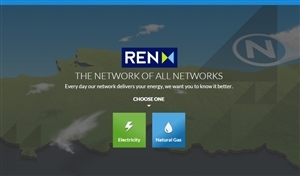 The solution was designed with deep integration with social media and optimized for mobile devices and search engines. The website content strategy is the production of content with complete product and brand integration so that promotion is contextualized and brand awareness increased inside information that is valuable to consumers. The platform is powered by Scriptor Server and Windows Azure and the scalability has been optimized and tested to support 800 requests/second (more than a world-scale media website, as a reference, google tops at 40.000 requests/second in a multi-million infrastructure). Users interact with Diariamente Ali mainly via mobile devices: 23,5% desktop, 72,6% smartphones and 3,9% tablets and the main traffic sources are direct, organic search and social networks.